Thanks to developments in technology, the scope and capacity of cameras have significantly developed over the years. While traditional DSLR cameras used to be the go-to item for any serious photographer, mirrorless cameras have now become much more versatile, giving photographers a smaller and lighter option to fit their picture-taking needs. In place of the traditional mirrored viewfinder, mirrorless cameras instead rely on digital output to set up, take, and manage photos. However, since these cameras have become much more versatile, there's no shortage of options for photographers to consider. Whether you're ready to make the switch from DSLR to mirrorless, you want to upgrade your current mirrorless model, or you're looking for the next camera to boost your arsenal, we have the guide to the best mirrorless cameras you can consider. Cameras have evolved to the point where they can take breathtaking photos in stunning levels of quality. All the cameras on our lost can take high-level images that you'd expect from modern models. A quality camera can become an expensive purchase, especially when you look over the higher end of models. We carefully consider each camera on our list to see if what it delivers is worth the investment. While your camera is what you want for taking pictures, the extra features can enhance your photography game. We checked to see what features our top cameras had, how up to date they are regarding the latest technology, as well as what the ease of use is like for using these additional aspects. With those items in mind, let's look at our top picks for the best mirrorless cameras. The first model on our list is an entry point camera great for anyone ready to try out a mirrorless model but not entirely wanting to make a hefty investment. It works great for beginners as well, even if it isn't the latest model from Sony's A6000 line. You can expect this camera to give you a solid all-rounder performance at a reasonable price. One of the stronger aspects of this camera is in its powerful autofocus features, which quickly and accurately zooms on your target for timely images – and it's suitable for fast action shots with its 11fps burst shooting capabilities. With a high-resolution viewfinder, tilting LCD screen, wi-fi, and NFC capabilities, most functions you could ask for are in one unit. However, while the screen is quality in its resolution and tilting capacity, it isn't a touchscreen, which can be inconvenient if you're used to those controls. It also only can record video up to 1080p, rather than the higher quality 4K. Silent, vibration-free, anti-distortion shutter up to 1/32,000 sec. 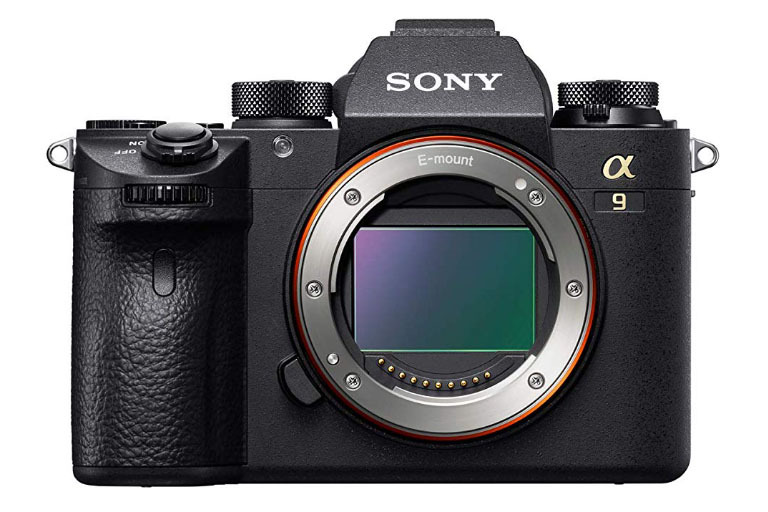 Another Sony model the A9 is a bit more on the powerful end of the spectrum. This model is best suited to professionals and enthusiasts seeking a high-quality camera. The speed of this model takes full advantage of the lack of a mirror, allowing for fantastic shots in different realms, especially for sports and wildlife photographers. The electronic viewfinder on this model stays active, even when the camera is shooting at high fps rates. If you are a wildlife photographer (or just someone who needs to keep quiet as you work), the electronic shutter means you can have complete silence during operation. This camera even has dual SD slots, allowing for fantastic memory options without needing to switch out your cards at a critical moment. Because the A9 is easily a top line model, it has a price tag to match that can give you a case of sticker shock when you see it. And while this camera allows for swapping out lenses, there aren't as many options out there as you'll find with other brands. 5.5-Stops In-Body Image Stabilization. Compatible with all XF and XC lenses. New High-Resolution EVF - Magnification ratio of 0.75x and 3.69M dot resolution. The VF display is extraordinarily smooth, with a display time lag of just 0.005 sec and a frame rate of 100 fps. Comprehensive video features - new external film Simulation ideal for shooting movies, f-log SD card recording and 1080/120P high-speed video mode (1/2, 1/4 and 1/5 speed). 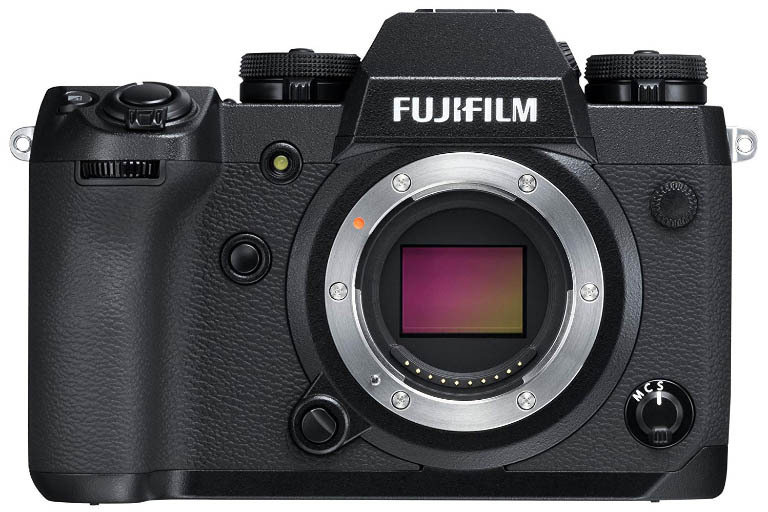 25% Thicker magnesium alloy body than X-T2, increased scratch-resistance and surface hardness, dust and water-resistant properties, ability to operate in temps down to -10 Degree C/-14 Degree F.
As a follow up to Fujifilm's existing X-T2 mirrorless model, the X-H1 is an upgrade in many ways. While both cameras take advantage of the same high-quality 24MP APS-C sensor, the X-H1 steps up the game to have better grip and other changes. You can also count on this model to shoot at 8fps or 14fps, depending on whether you use the mechanical or electronic shutter. The 5-axis sensor stabilization helps extensively in the round of taking clean shots. The X-H1 is also versatile for video, thanks to its 200 Mbps 4K video and log video profile feature. Other features include the tilting and monochrome information LCD, dual card slots, and weather sealed body, enabling ongoing photos and video, no matter the weather. On the downside, video recording can quickly tank your battery life. When combined with the lack of headphone jack, the X-H1 may not be the best choice for people looking for a video-focused camera. 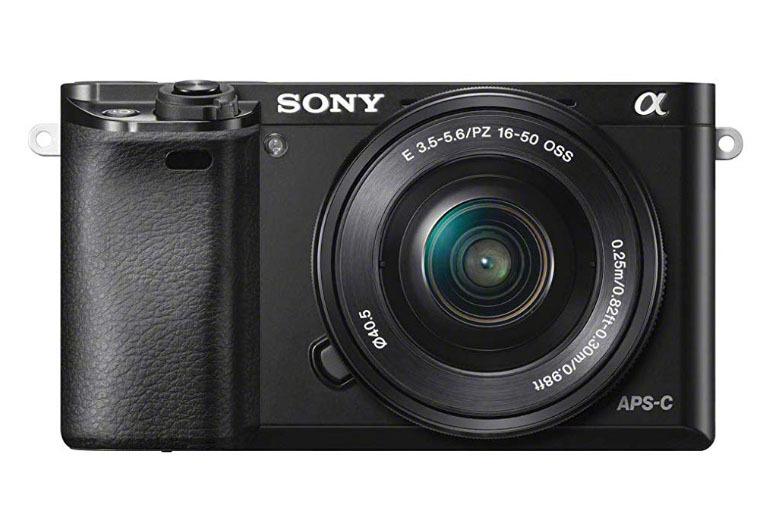 The price is also on the higher end, though this model isn't as nearly as expensive as the Sony A9. Panasonic's G85 is another camera that, while more expensive than Sony's A6000, has an excellent price to features ratio. This camera delivers strongly on both image and video quality, being able to function at 4K for the later. The anti-aliasing filter also helps in the realm of providing images with sharp detail for impeccable quality across the board. Continuing with the range of positives, the G8-also delivers with its responsive touchscreen and high-resolution OLED viewfinder. The built-in image stabilization is also robust, and it only becomes even more powerful when you incorporate lens-based stabilization as well. There's also the Post Focus feature, which lets you vary the point of best sharpness when you've completed with shooting pictures. While we think the anti-aliasing filter more than makes up for it, the 16MP sensor isn't as powerful as it could be. There's also the issues with noise reduction, which can add that grainy tint to your pictures if you're not careful. GREAT CAPTURE: Using the high resolution special mode, it yields 80 megapixel in RAW captures by shooting the 20.3 megapixel sensor 8 times to create one single image. VIEWFINDER AND MORE: The G9 comes with a large 3,680k-dot OLED viewfinder with 0.83x magnification. Never worry about not having space as this camera features Dual SD Card slots, allowing continuous recording from one card to another. 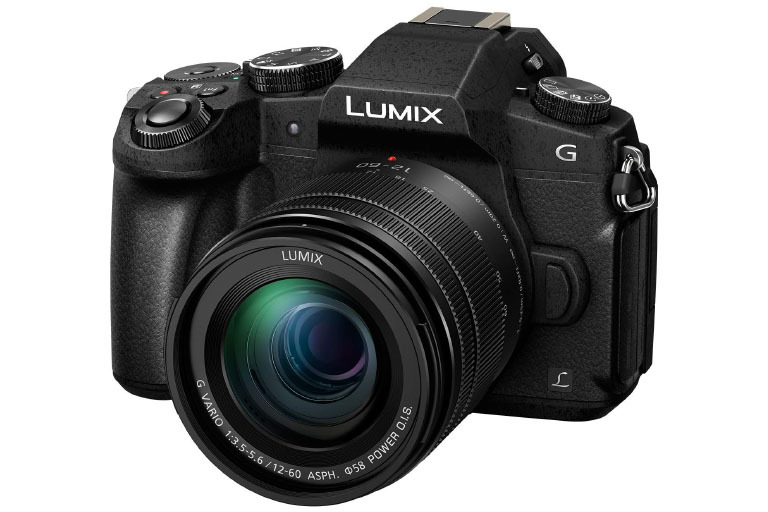 If the G85 sounds appealing but you'd rather have a more compact body, you can always for Panasonic's LUMIX DC-G9. This model delivers on features much in the same way that the G85 does, but it is in a micro four-thirds package, making it easy to transport. The sturdy weatherproof body means that street and outdoor photographers can have a model that meets their transporting needs. The sensor is still modest, but it's 20MP in comparison to the G85's 16. The in-body stabilization system is just as capable, and the 20 fps speed with continuous autofocus is some of the best you can ask for – not to mention the 60 and 30 fps speed available in the constant 4K and 6K photo modes, and 80MP from the High-Resolution Mode. Video mode is also capable, and there's no recording time limit. While it's hard to find flaws in this camera, there are a few. 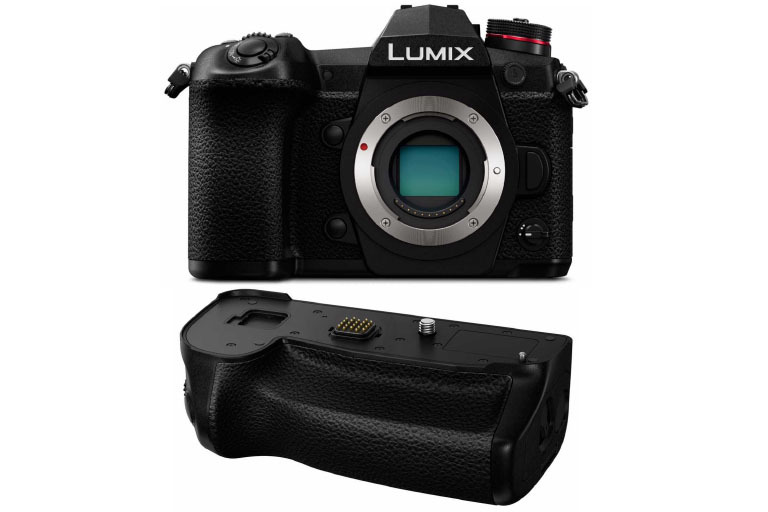 The burst rate has strange limitation ranges, and the sensor is overall smaller to other cameras of similar size and price. 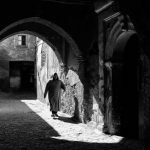 Ultimately, the camera you choose is going to depend on what you want to accomplish with your photography, along with any other personal preferences you may have. Since what might be the perfect camera for someone else may not fit your specific needs, here are some areas you may want to think about when comparing our top picks. Traditional DSLR cameras automatically come with viewers. However, since mirrorless cameras don't have the mirror that the viewfinder operates from, you may instead need to rely on the digital screen for setting up your photos. This style can make focusing your shots more difficult, especially if you're in a situation where the light ends up shining on the LCD screen at the wrong angle. For casual photographers, the lack of a viewfinder may not be too much of an issue. But if you prefer one, a camera can have a digital viewer that gives you the same look at your potential photo, but without the use of mirrors to provide the image. These viewfinders can come as part of the camera or as an external attachment. As expected, a camera makes an excellent choice for taking photos, but video functionality is pretty much the standard in most modern models. However, video functionality varies widely across cameras in many ways. If you have no vested interest in capturing snippets of film, then it won't matter to you what the specs are like, but it's a different story for those who want a reliable way to record on hand. While 1080p used to be the peak of quality, the favor now rests in the hands of 4K. Any earnest videographer should aim for 4K (and settle for nothing less). You'll also want to pay attention to the other relevant capacity of the camera to see how it handles video. Is the sound quality good? Do you have available connections for hooking up an external microphone? Serious photographers know that the right camera lens can make or break a shot. However, when you switch from DSLR to mirrorless, you're looking at a whole new ballgame of lenses. 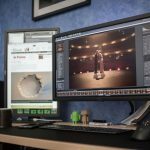 Sure, some of the considerations are the same – some models allow for swapping out lenses while others are in place, and you still need to think about what lenses are available for your brand and model of camera. 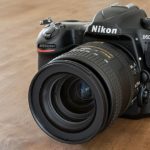 If you're primarily a DSLR user and you have an existing collection of lenses, it can be hard to make the switch when your equipment is compatible. However, some brands have adapters that can make your DSLR lenses compatible with a new mirrorless model. They may add some extra bulk, but it's often not enough to take away the benefits of being able to reuse your lenses. How long your camera's battery lasts can impact your photo-taking capabilities. Street and event photographers especially need long-lasting batteries that can go without a charge for more extended portions of time (in addition to having ready spares when the power does happen to go out). If this is a concern for you, battery duration, especially during continuous use, is a crucial factor to consider. Most cameras these days rely on rechargeable batteries, but you'll want to ensure that's the case before making a purchase. Charge time can also impact your camera use. Overall, you'll want to check on what comes with your product out of the box in addition to its capacity. While not necessarily essential, many newer cameras have wireless functionality. What this means can vary across brands and models, but some common features include the ability to sync your photos to a computer without a corded connection and connecting your phone to your camera for added accessibility. The power of these phone applications varies in scope, but some even enable you to operate your camera through your phone or tablet. Others allow for an automatic transfer of pictures from your camera to other devices whenever you power the unit down. Finding the right mirrorless camera to fit your photography needs can be a challenge. With our top picks on this list, we have every confidence you'll be able to find what you're looking for with no issues! An avid techie, Charlie Nicholson is also the father of two lovely kids. Between his web design projects and freelance writing projects, Charlie makes time to provide insightful articles for thefuturephotographer.com. Not only is he keen on slicing through technical details, but he is also a part-time photographer. In his spare time, he spends hours escaping the city and heading to the great outdoors with his family. 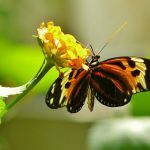 Charlie believes it is nature that provides the greatest inspiration for his photography projects and takes every chance to try a new camera in his favorite setting. His children are often subjects in Charlie’s photographic endeavors. Charlie is a valued member of our team who’s always there to remind us that practice yields the most satisfying bounties.